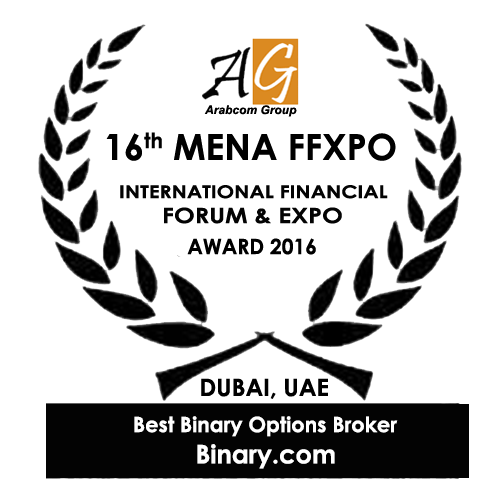 Binary.com took home the “Best Binary Options Broker” award at the 16th MENA International Financial Conference and Exhibition last week, hosted at the Westin Mina Seyahi Hotel in Dubai. We are humbled and honored to be bestowed with this award, and we thank the public – including you, our loyal fans – for voting for us. It is your enthusiastic support that has made us a leader in the binary options trading industry for the past 15 years. Thanks again for trading with us at Binary.com!